Copper prices are said to be heavily influenced by the construction conditions. The government always insists that the economy is good. However, there is probably no one who believes such a word. 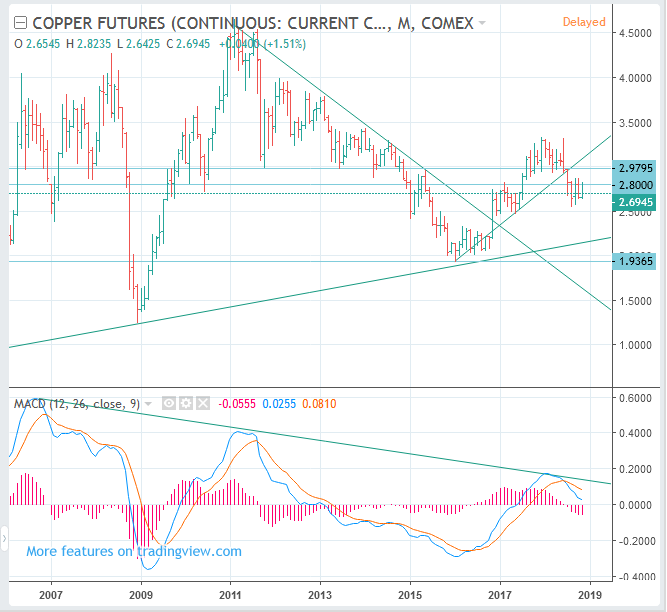 Copper prices are likely to decline in the future.